The Emery family have been passionate about football for generations. 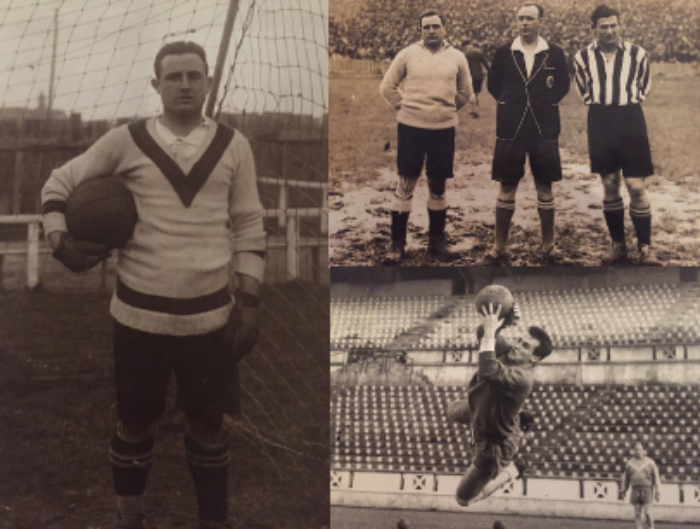 Unai’s grandfather, Antonio, who was nicknamed “Pajarito” (Little Bird) was one of the best goalkeepers in the Spanish First Division in the 30s and 40s. He became very well-known as the Real Unión Club de Irún goalkeeper. Unai’s father, Juan, was also an outstanding goalkeeper for the Irún club, although he also left his mark on historic clubs such as Alavés, Burgos, Logroñés, Deportivo de la Coruña, Sporting de Gijón, Recreativo de Huelva, Granada and Jaén. Unai’s son, Lander, who lives in Valencia, is now continuing the family’s goalkeeping tradition.